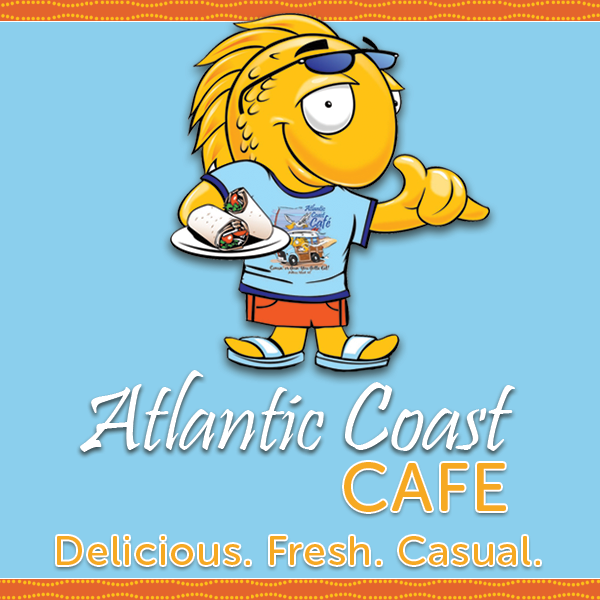 Atlantic Coast Cafe, reviewed in Taste of the South, "Tastemakers: the Outer Banks," July-August, 2012. Crab cakes [and tuna] aren't the only stars at Atlantic Coast Cafe...their Shrimp 'n Grits can't be missed. Article from Issue 4 of OuterBanksThisWeek.com Magazine.